- 1 Lb (450 gr): 11,000 serv. 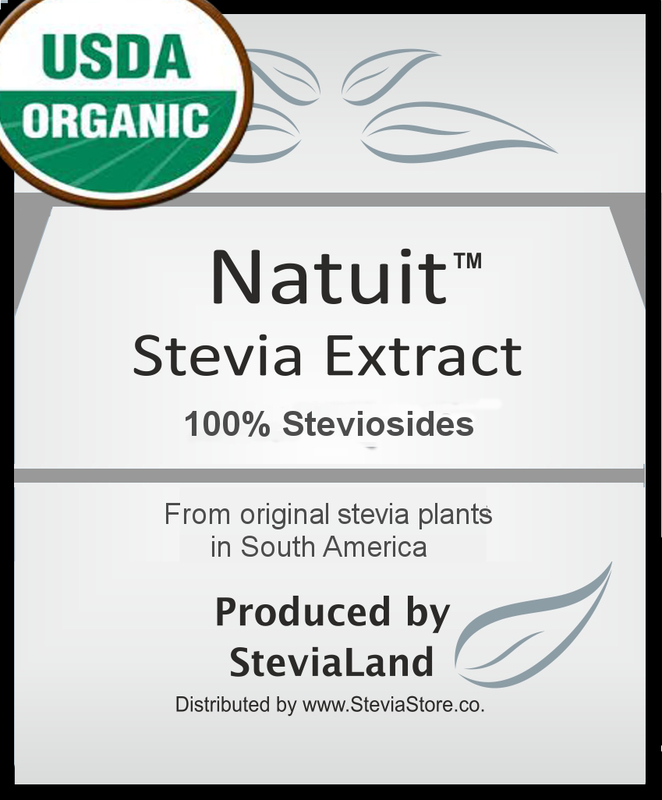 - Light Sugar Stevia Extract | 0 Cal. 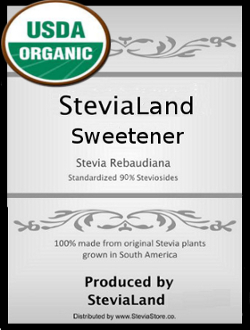 - Light Sugar Stevia Sweetener. - Free Shipping + 0 Cal. - Steviol Glycosides: 12-17 %.